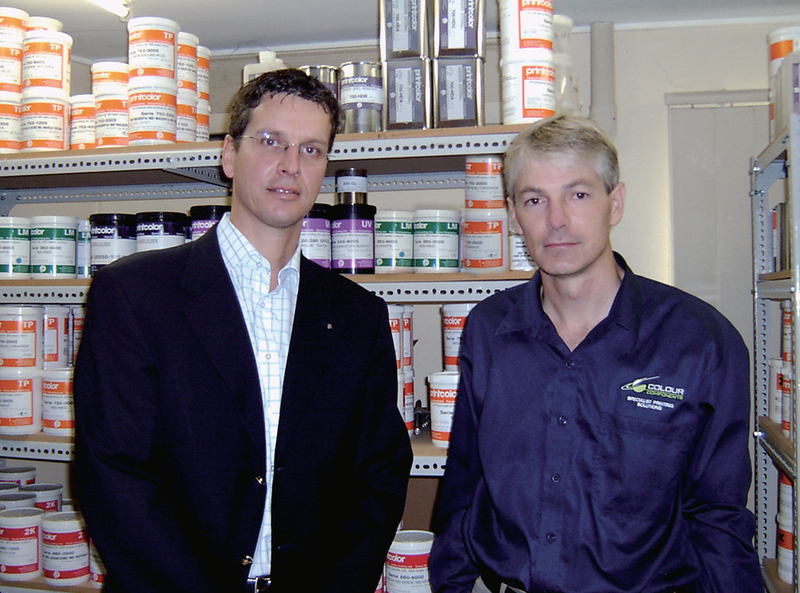 Colour Components commenced as the Australian and New Zealand agent for Printcolor Inks in 2004. Since then local screen and pad printers have enjoyed access to a growing range of Printcolor inks, thinners and additives, and at seriously competitive prices. Many Australian printers have come to know Printcolor inks as “problem solvers”. Usually trying them for a specific application where their current ink brand has failed to perform. As printers gain experience with Printcolor products, many have come to appreciate the real benefits of using Printcolor inks including; their exceptional opacity, ease of use, high abrasion and chemical resistance, reliable and consistent quality and performance. As a result more and more operators are choosing to use Printcolor exclusively, seeing improvements in print quality and work flow, and reduced production costs. Colour Components recently had the pleasure of hosting Printcolor CEO Mr Marc Bär. Mr Bär visited a several screen and pad printing operations who use Printcolor inks and was impressed with the versatility and high quality standards of the Australian industry. Mr Bär is pleased Printcolor inks are a growing presence in the Australian and New Zealand markets, and that local printers are embracing Printcolor’s leading ink technology as are many printers around the world. Mr Marc Bar, CEO of Printcolor AG with Mr Mike Cuthbert at Colour Components head office, Brisbane. Colour Components has built up a strong partnership with Printcolor to ensure Printcolor products are a competitively priced option for the Australian market. We regularly negotiate lock-in prices for popular ranges to ensure long-term price stability for our customers, regardless of fluctuations in international exchange-rates and import costs. 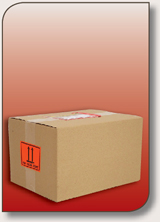 Colour Components can supply you with a wide range of Printcolor products at very competitive prices.